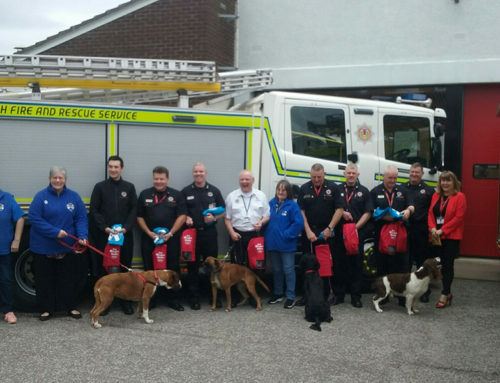 Smokey Paws are hoping to raise £90k to provide every fire engine in the UK with pet oxygen masks, which save over 22,000 animals per year in the USA. 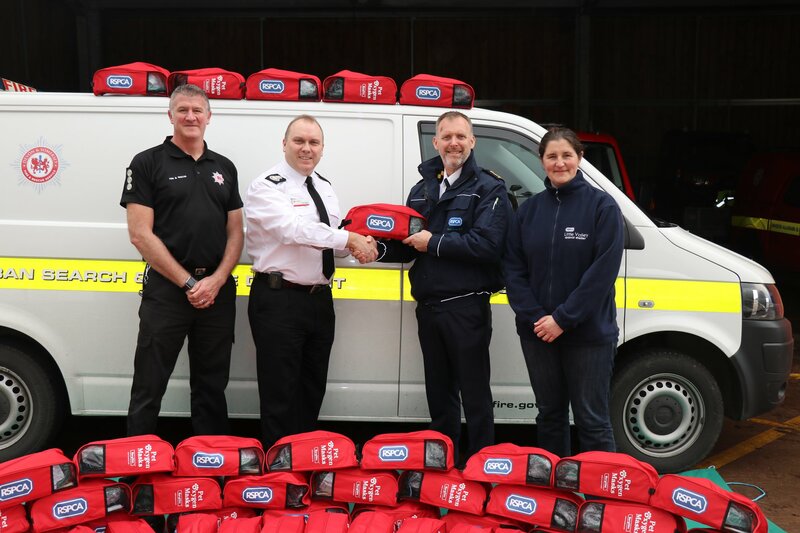 So far, in just 3 years, not-for-profit organisation Smokey Paws has donated over 2,000 sets of masks to UK fire services, helping to save countless lives, but there are still over 900 fire engines across the country that desperately need a set of masks. 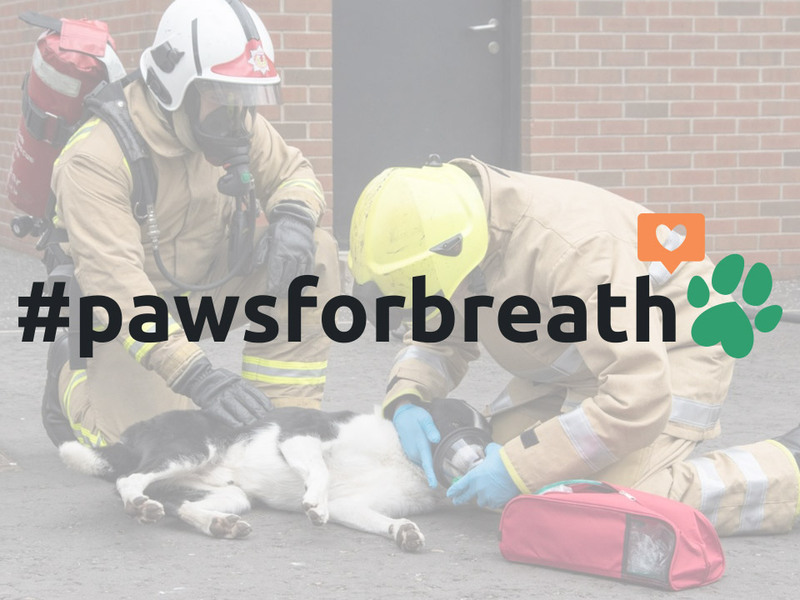 By launching a GoFundMe page and a new website, Smokey Paws are now hoping to raise £90k and attract regular donations through their new #PawsForBreath campaign, to fund the purchase of the additional oxygen mask sets required, and help maintain those already in service. The masks can be used on a wide variety of animals, including dogs, cats, guinea pigs, puppies, kittens, sheep, ponies and hamsters. As the masks can be reused, they will continue to save pets and animals for years to come. 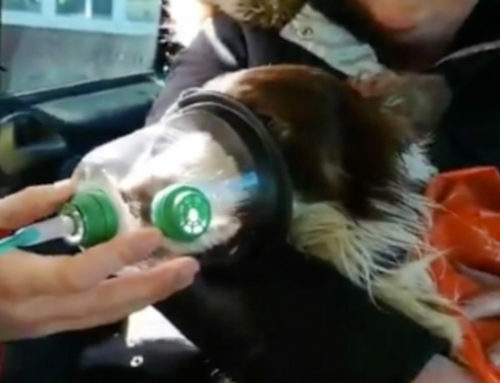 Why don’t human oxygen masks work on dogs and other animals? Masks designed for humans are not the correct shape, and the animal masks have a conical shape to fit over the snout. When using a mask designed for a human, animals receive about 10-15% of the oxygen, whereas the animal masks give the animal 85-90% oxygen, so they are much more effective. Where did the idea for Smokey Paws come from? 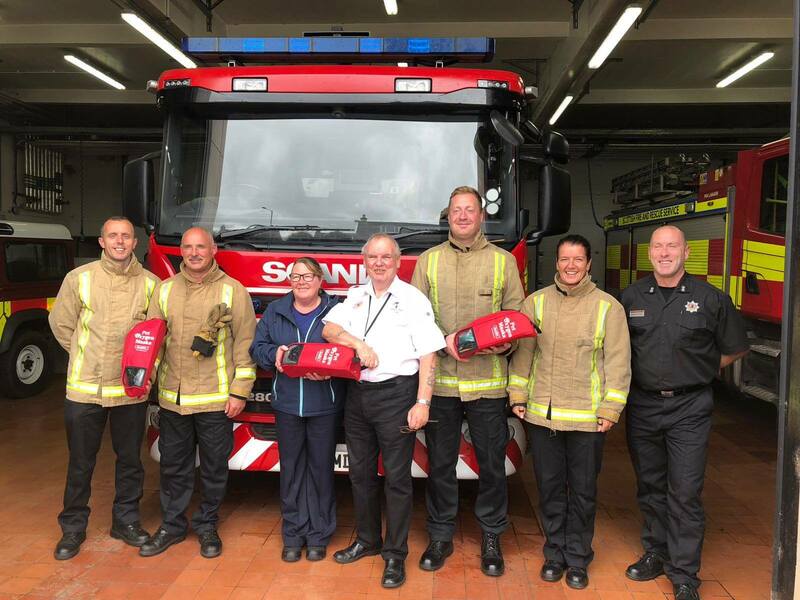 When Lynn and Brian Lockyer from Weston-Super-Mare discovered that the UK Fire and Rescue Service did not carry lifesaving pet oxygen masks, they imported a set of oxygen masks from the USA and donated them to their local fire service. 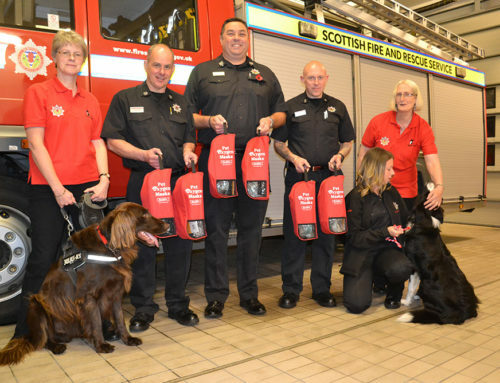 As word spread of their donation, more and more people came forward with offers to donate money to buy more pet oxygen masks for their local stations, to give their pets the best chance of survival in a house fire or road traffic accident. 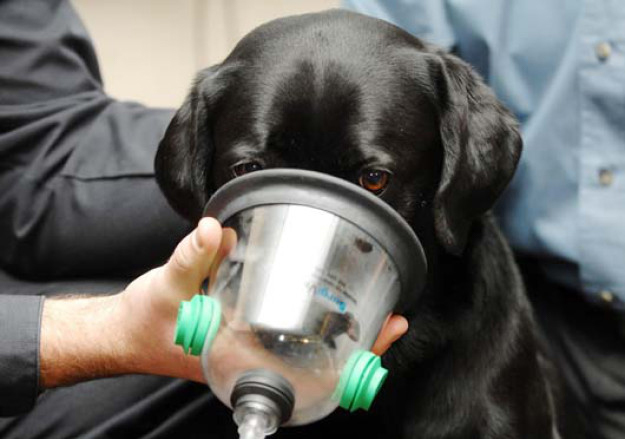 This was the start of Smokey Paws and their mission of equipping every fire engine in the UK with pet oxygen masks. 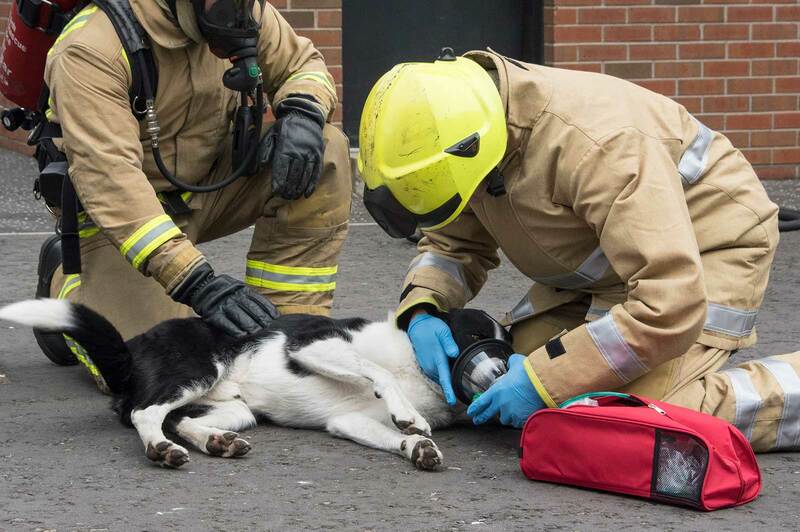 Lynn commented: “It’s not something people think about much, but with your pet often indoors with no way to get out, they can sadly be victims of some of the 42,000 house fires in the UK every year”. 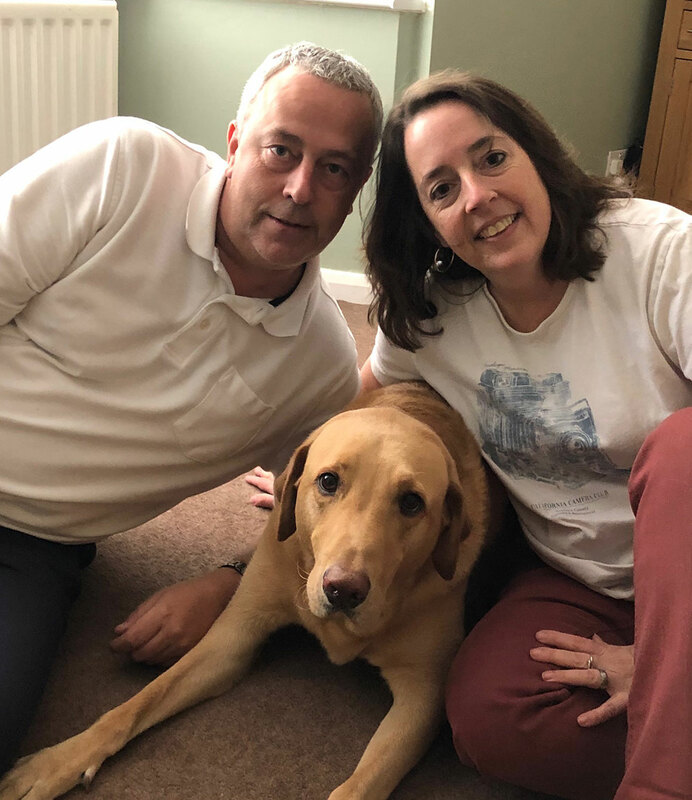 Sadly, throughout the preparation of the #PawsForBreath campaign, Lynn and Brian’s Fox Red Labrador, Deefer, who was responsible for the conversation that brought the Smokey Paws organisation to life when he was a pup, was diagnosed with cancer at the age of just 4. Smokey Paws is a not-for-profit organisation run by Lynn and Brian Lockyer, supported by volunteers and major charities and organisations such as Pets At Home and the National Pet Show. 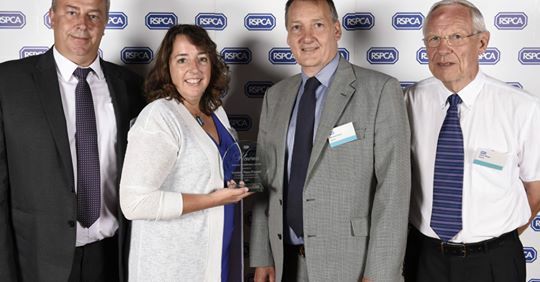 In 2016, the Directors of Smokey Paws were presented by the RSPCA with the William Wilberforce Award for furthering the link between Human and Animal Welfare. To contact us, please email brian@smokeypaws.co.uk or call us on 07824 610539. To donate, please go to www.smokeypaws.co.uk or the GoFundMe page.